How to Use Instagram for Business – Instagram become one of the fastest growing social media platform of modern era. Millions of people use Instagram and millions others are joining on a regular basis. 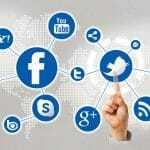 Now every other business is flocking towards this social media platform to create awareness about their service or brand. So Team WebHopers is going to share some of the best tips regarding how to use Instagram for Business. 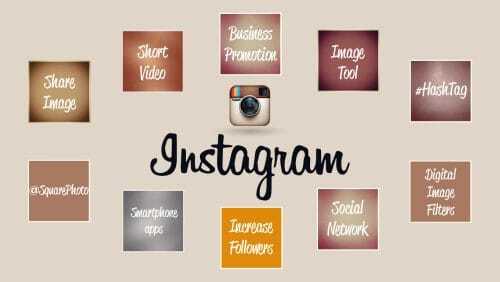 Instagram has given enough proofs of its importance and effectiveness on every online business regardless of its type. The best part of putting your business on Instagram is its easy use and features like photos, videos, stories (a recent feature). Any small or large business can enhance or improve their business through Instagram. For new business startups like Event management, eCommerce or product selling. Instagram now become basic need like Facebook. Before the tips to use Insta for business you first have learn how to create Instagram account. People who are not aware of this amazing social app might presume the difficulties in running it. But to the contrary of this belief, Instagram is a very easy to use mobile application. 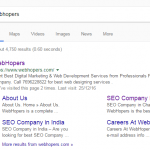 You might have come across many official business pages in it which has helped them to grow your business. So now it’s your turn to get started with Instagram. Below mentioned are the steps that you can follow up to start your account. Download the application from the respective mobile stores that you have. Say for example if you have an IOS then download it from Apple store, if Android then from Google play store etc. Next step is the signing in. You might be aware of the fact that now Facebook owns Instagram. So you can either link your other social accounts such as Facebook, Google plus etc or you can sign in with your email id. After signing in you just have to follow the instructions of setting up your business profile. Make sure to do it in the most creative way possible because this is one of the most effective ways to attract customers. 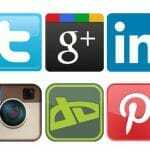 Now start posting contents that you think is beneficial by using relevant hash tags. Instagram can take your online business to new heights only if you use it in the right way. 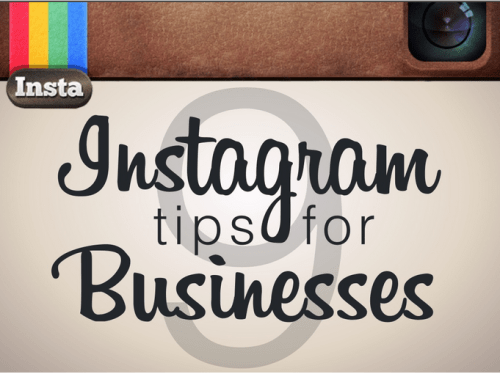 Below discussed are the some of the tips that you can follow to use Instagram for your business. With the immense success of this mobile application, it decided to start a business page. So the first baby step you can take is to know how to use this feature so that you can earn maximum of profits. Create a creative profile that is capable to draw the attention of masses with the necessary details about your business and service. Try to balance the business and fun pictures, If you will only post about your service then people might find it difficult to relate. Your business success directly or indirectly depends upon the number of followers you have. So in order to increase the followers, link other social accounts and try to follow other relative accounts. Also do not forget to follow your customer or follower. This gesture will make them feel appreciated and valued. Do not forget to add videos and stories of your services and products. 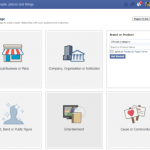 This will give a detailed peek of your business to the customers and viewers. Engaging with people will help you to create networks not only in Instagram but within other social media portals too. Optimization plays a very important role in the digital world. Optimize your Instagram account to the extent where people do not have to search for the business details. Along with posting the stuff also do the research on how well your Instagram business account in running. There are many tools by which you can know whether people are happy with the account or not. Follow other brands on Instagram as well in order to widen your business exposure in terms of everything. Instagram has now become one of the fastest growing social media platforms that enable your business to expand. 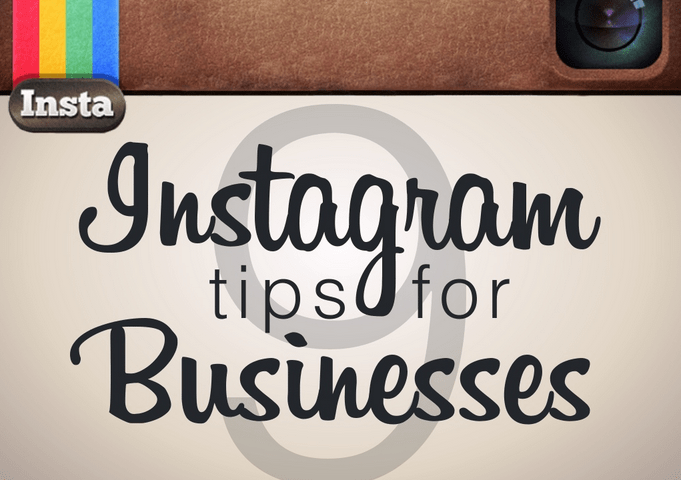 If your business is still not on the Instagram then it is high time for it to be. 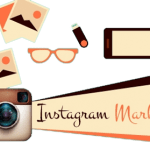 Above mentioned are the best tips and ways to use Instagram to get more traffic and eventually more traffic.